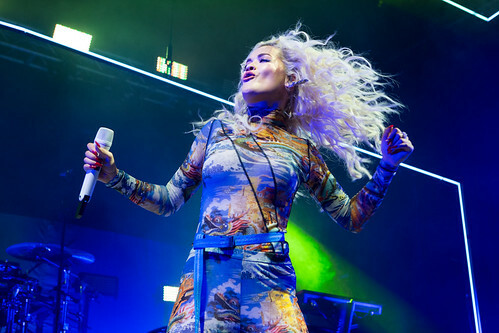 Rita Ora biography, albums, wiki, concerts and stats - Musicazon! Rita Sahatçiu Ora, better known as Rita Ora, is an Albanian-British singer-songwriter from London, UK. Born in Prishtina in 1990, Ora's family moved to London where she was raised. According to the Hot Right Now Songfacts, during her early teens Ora attended the Sylvia Young Theatre School, whose other notable alumni include Emma Bunton and Amy Winehouse. Her first UK exposure came after several collaborations with British singer Craig David. In 2009 . Do you love Rita Ora? Please write something! Sorry Rita Ora album not found! Rita Ora song not found! 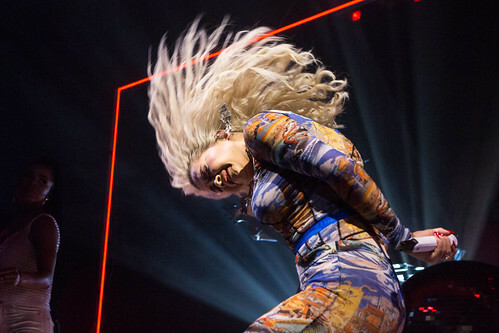 Rita Ora concert, tickets & tour dates updating..